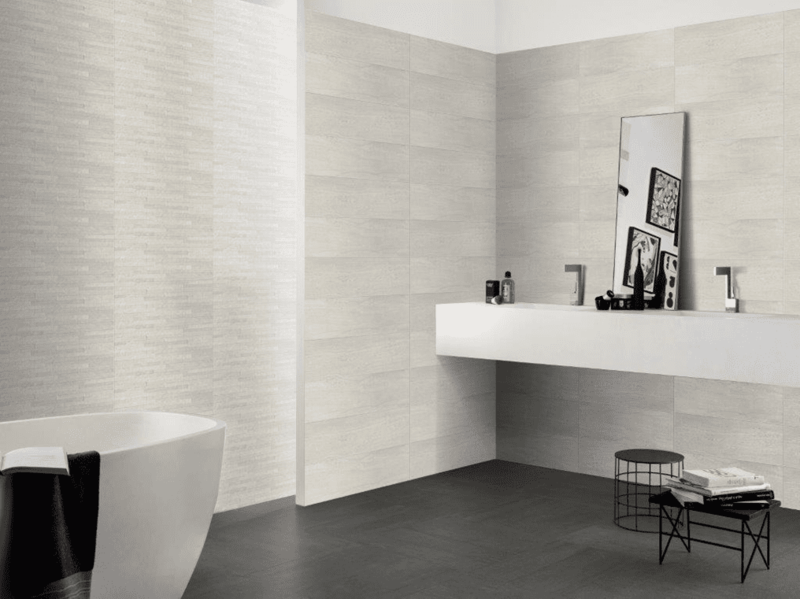 A natural stone effect wall tile range giving a modern and contemporary feel. The matt finish adding to the natural feel with the textured decor tile giving the range a further boost. 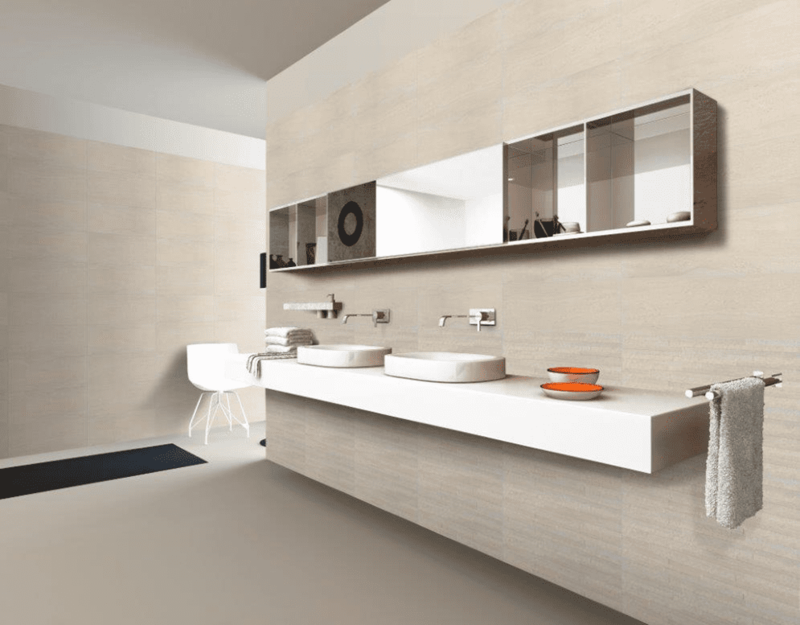 Suitable for bathrooms, kitchens, hallways and many more tiling options. Trevise is available in gris and beige.